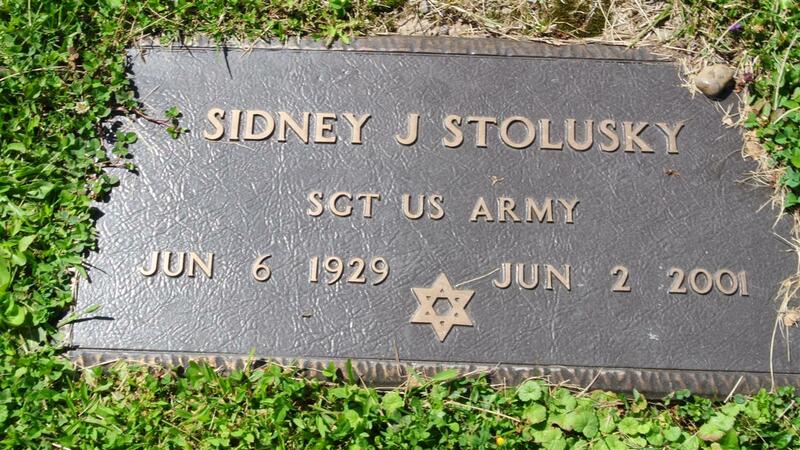 Veteran Sidney J. Stolusky, 71, of 105 Cullen St., Liverpool, died Saturday at the Jewish Home of Central New York. He was a life resident of the Syracuse area. He retired in 1984 after 30 years at Carrier Corp. 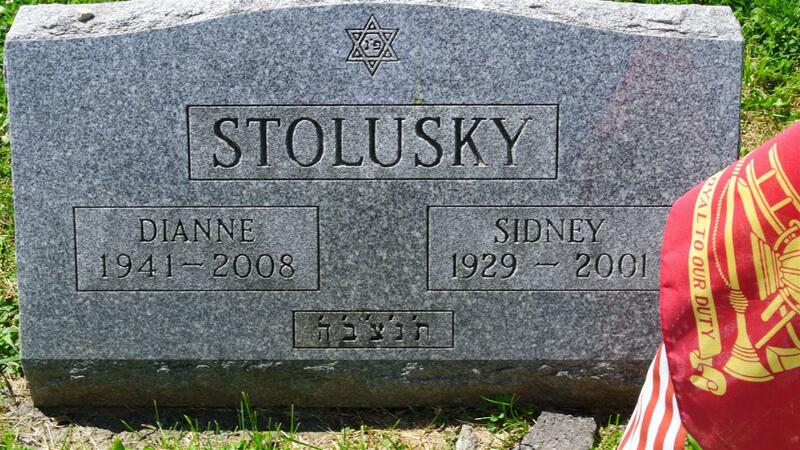 He was a member of Congregation Ner Tamid of North Syracuse, the Liverpool Fire Department, Jewish War Veterans Onondaga Post 131 and the Carrier Retirees. He retired in 1986 as a sergeant with the 174th Tactical Fighter Wing and served in the Army Reserve. Survivors: His wife, "Peshie" Diane; two daughters, Shalinda Young and Danielle Stolusky, both of Liverpool; two sons, Stephen of North Syracuse and Rabin of Liverpool; a brother, Bernard of Baldwinsville; a sister, Lorraine Friedman of Adelphi, Md. ; a grandson. Services: 11 a.m. Tuesday at Birnbaum Funeral Chapel. Burial, Frumah Packard Cemetery, Syracuse.